Our law firm's motto and mission statement is "re-defining personal" in a field of law that has become very impersonal to those who have been impacted by a serious car accident or other personal injury accident. While personal injury by its name simply means injury to the person, our law firm takes the "personal" side to truly mean personal. We take each and every case in with an open mind, and listen to the client so that we can offer advice and direct the client in the appropriate path. Personal to us means personal service, personal attention, personal phone calls, and an overall personal approach to personal injury by an attorney who cares about you. 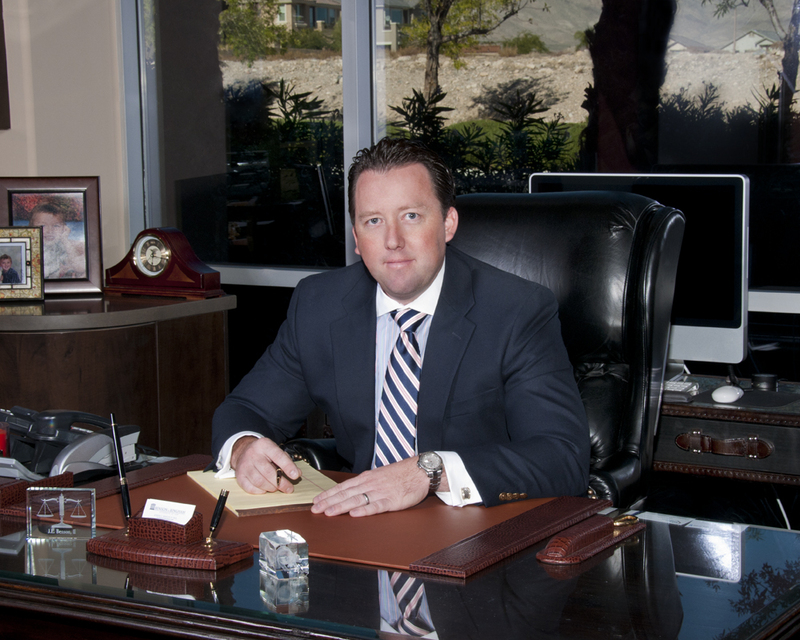 By re-defining the way things are handled, and the way our highly trained staff helps manage the little things, our attention to detail has re-defined personal injury law in Las Vegas which ultimately makes the experience more pleasant given our desire to seek justice and fair compensation for our clients. By re-defining the way personal injury victims get help, our firm sincerely believes that our personal one-on-one approach will achieve the needs of those seeking our help by providing the necessary medical care and procedural navigation in today's insurance driven environment. I invite you to experience our way of doing business that involves utmost care to the client, overall fairness, and a happiness guarantee regarding our service to you. Our results speak for themselves and so do our reviews. While we cannot unwind the clock of time, we will do our best to reverse the damage. Please call me if you have been injured in an accident and need real help.